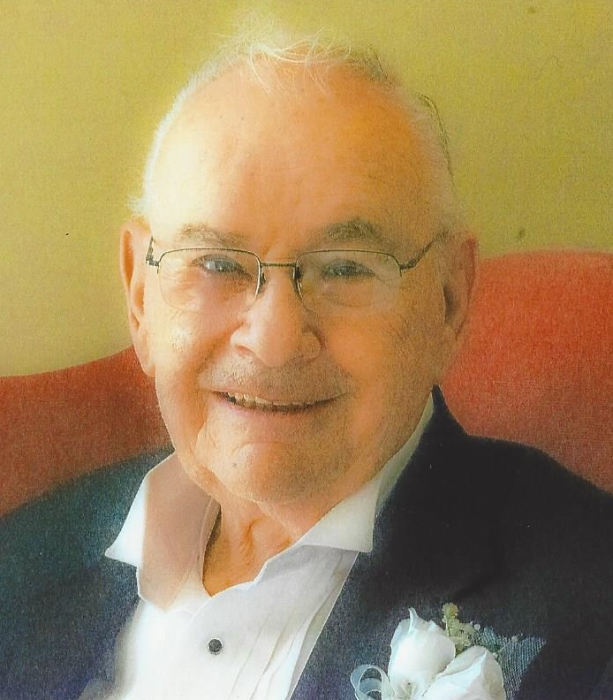 Fred Julius Franke, 81, of Hagerstown, Maryland, passed away peacefully at home on August 15, 2018 surrounded by his family. Born May 18, 1937 in Irvington, New Jersey, he was the son of the late Fritz Franke and Georgine Hayes Franke. He graduated from Roxbury High School in Succasunna, New Jersey. Thereafter he pursued his lifelong passion and career in sales and business ventures, from selling welding equipment, insurance, and franchises for electronics stores and art galleries to owning and operating his own businesses in construction contracting, vending, and nutritional products. He would never sell anything that he wouldn't be willing to buy himself. He was fiercely independent, a jack of all trades, perpetually on the move, and always ready to take on the next project in business, auto mechanics, or home improvement. He lived by values and principles that he instilled in his children and all who followed his example. He constantly motivated himself and others to take, action, be positive, never give up, believe in your dreams, and give service to others. All his life he was proud to be the "Captain of His Own Rowboat" as he chased down his dreams wherever they might lead him. He was married to the late Joan Marion Marshall Franke for 53 years and was the father of the late Fred Russell Franke. He is survived by his second wife, Nancy Freese; one son, James E. Franke and wife Fransiska and three grandchildren, Christina, Cassandra, and Lucas; and one sister, Leona M. Franke. There will be a private memorial service attended by family and close friends to celebrate Fred's life. In honor of Fred's memory, donations may be made to St. Jude Children's Research Hospital or Alzheimer's Research organizations. Arrangements were made by J.L. Davis Funeral Home, Smithsburg, MD, and online condolences may be offered at, www.jldavisfh.com.